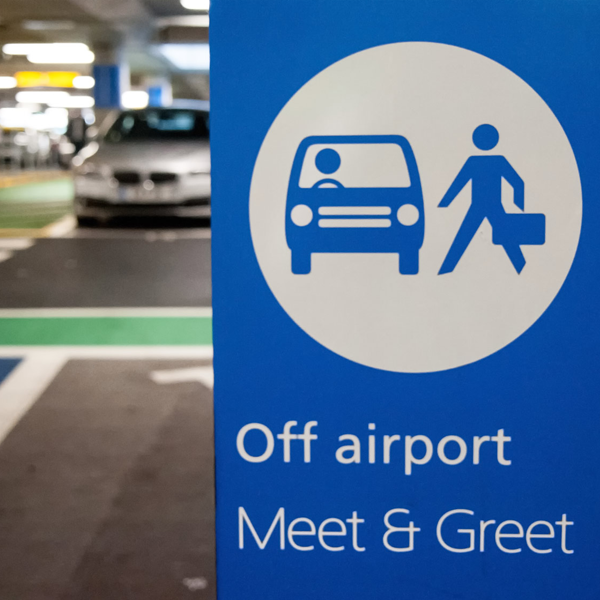 Westcott Car provide Airport pick up and drop off 24/7 covers all airports to and from anywhere in the United Kingdom. 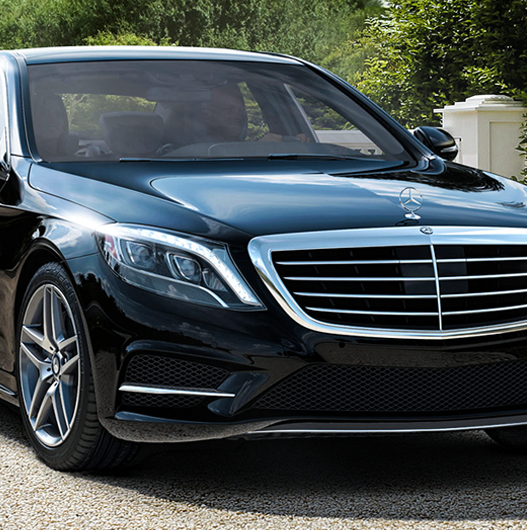 Our aim is to offer the best reliable and safest transfers service to all our customers at a competitive price. Westcott cars are trusted name been in business for more than 25 years providing a comfortable ride to your destination. 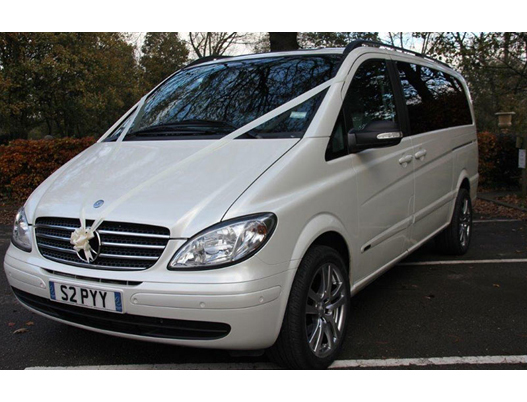 When it comes to your special wedding ride that has to be comfort, We have 8 seater wedding taxi With such spacious vehicles, the clients can accompany as many guests as they want. All these vehicles are prepared by keeping in mind the comfort of the wedding guests ‘Whether you need the 8 seater for a few hours or for a full days, we have proper arrangements for all your needs. With the client’s demand we can even arrange for ribbons. Westcott cars are available 24/7 perfect for the night out. Forget about parking, enjoy your drinking and get to where you want to be effortlessly. Whatever your need, if you lots of friends planning to go out we provide 8 seater & Salon cars Our drivers have excellent local knowledge which means all you need to do is mention the venue your heading to and we’ll do the rest. 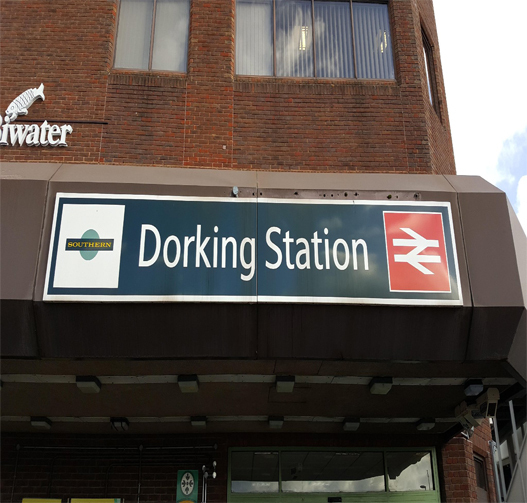 Wescott cars provide prompt and highly reliable taxi throughout Dorking and surrounding areas we covers ‘ We offer highly competitive rates and accept all major credit and debit cards. from saloon cars to 8 seat people carriers and mini-buses – all at low, affordable prices.Our services include local and long distance journeys, station & hotel , days out, shopping trips . If you looking in advance booking you always let us know simple and quick by website or direct call us we have office controller how takes job over phone as well. We pickup customerS from national and drop off local either way to cover job coming from anywhere in the UK . Westcott cars provide Accounts taxis open today Your business can’t wait, but it shouldn’t compromise on quality. An Westcott cars Business Account guarantees to cover job from anywhere we also provide Accounts taxis to Resident of surrey Book your journeys on account for a quick and easy way your family’s taxi usage. We billed invoice customer can settled either send cheque or direct tansfer into our company account. Corporate accounts we are well positioned to accommodate the needs of your business when it comes to looking after your staff, your company & your clients. From collecting clients from the train station, delivering samples or important documents to picking up a food order for staff working late. Our service is extremely flexible and to open a corporate account just simple.